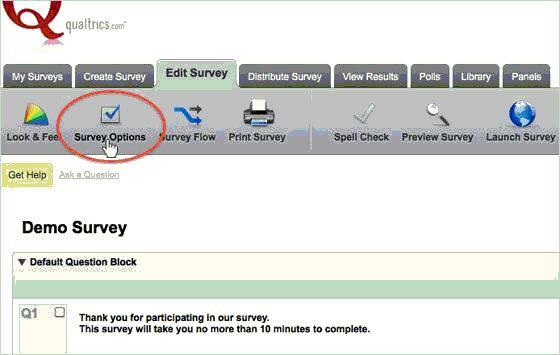 Click into the Survey Options. Under Survey Termination, check Anonymize Response. This will automatically remove panel information and IP address from collected responses.